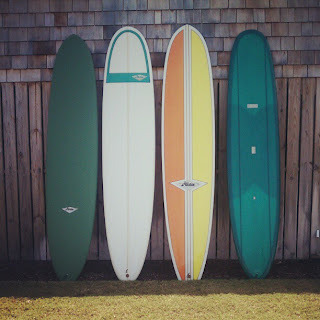 Check out the new Hobie's we have in stock, all shaped by the late, Terry Martin. 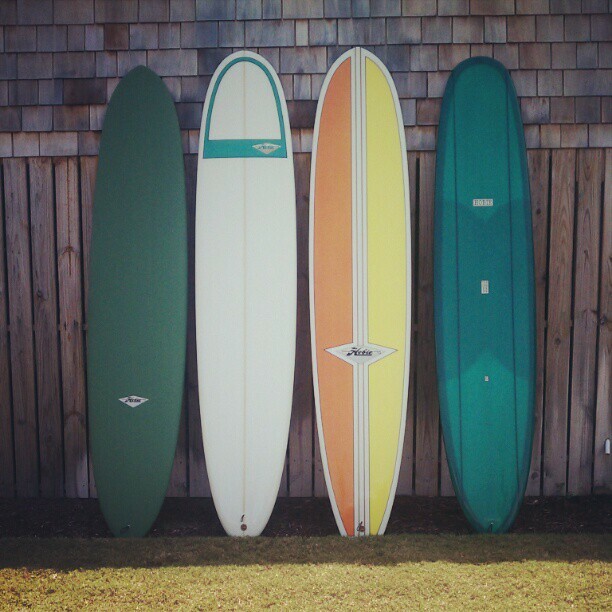 From left to right: 9'4" Legacy, 9'6" Peter Pan, 9'6" Vintage...and the the "One Fin Pin" has already been swept up! 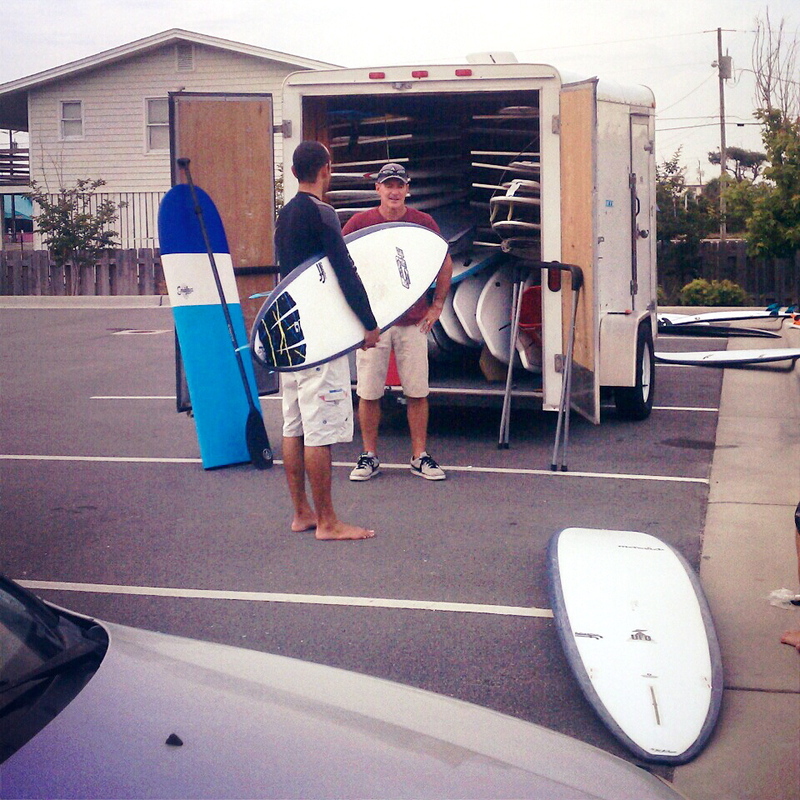 Yesterday, the CB Surf Shop team had a chance to demo boards from HaydenShapes Surfboards, Stewart Surfboards and 7S. A big thanks to Global Surf Industries Southeast Rep, Mark Mertens for bringing us a TON of boards to ride! Below are a few photos from the surf session. For more, check out the album, posted on our Facebook page.